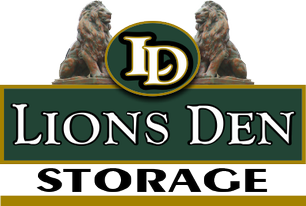 Lions Den Storage has boat and RV storage spaces for rent. Indoor spaces provide protection from the harsh Utah winters and the extreme dry heat in the summer. The professional and courteous staff at Lions Den Storage provide outstanding service and can assist you in providing the right home away-from-home for your RV or boat.